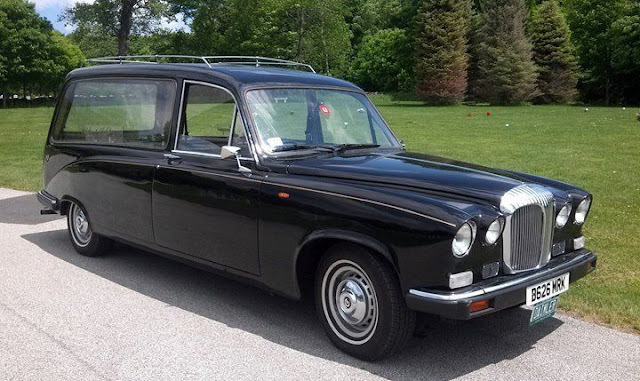 I have a 1991 Daimler DS420 Hearse for sale. 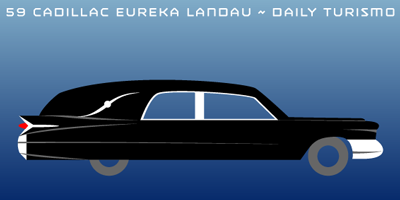 This car is similar to the hearse used in the funeral for Diana, Princess of Wales. Runs well, Transmission completely rebuilt. Automatic, Duel Fuel Tanks, Mileage about 48,000. Garaged all while I have had it. Used as a optional hearse at our funeral home, just not used as much as I thought. Only thing wrong with it, the odometer is stuck. Speedometer works fine. Also needs the passenger vent window gasket put in. I have the gasket. Make a great collector car, or option for funeral home. Put funny stuff in the comments below. There's the REAL Snow Whites coffin! "Let Hearse out you in the driver's seat"? If there were two of them, would they be "His & Hearse"? Ooo, that is a winner! William Randolph Hearst approved! Now that needs to be posted on the site! 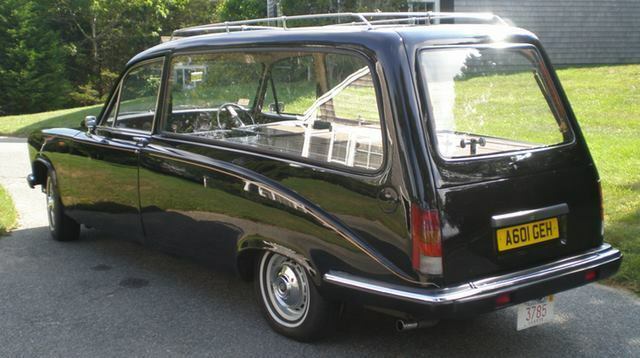 "Used as a optional hearse at our funeral home, just not used as much as I thought." Business must be slow. I'd die for this.